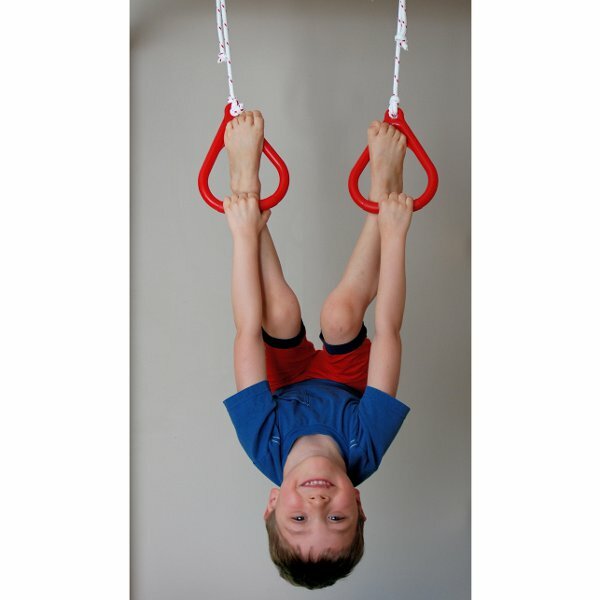 Flying Angels Gymnastics is the company that joins inspired, energetic and experienced gymnastics instructors with local schools and preschools. That's right, we come right to your school. With programs throughout Marin and Sonoma Counties, Flying Angels Gymnastics instructors are teaching classes in over 25 schools in the North Bay. Using proven learning steps and our innovative ‘brain challenges’, our trained instructors guide children through increasingly more complex movements with confidence and joy. 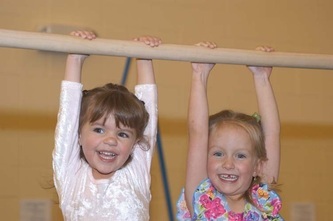 Flying Angels Gymnastics lessons support the important collaboration between a young child’s brain and body, directly supporting the educational goals of preschools and elementary schools. In small classes utilizing our specialized equipment, children navigate obstacle courses and fitness stations,while learning to cartwheel, roll, balance, swing, and go upside-down, right at their school. Because classes are at school, parents drive less, pay less, and stress less, knowing their children are getting physical at school. 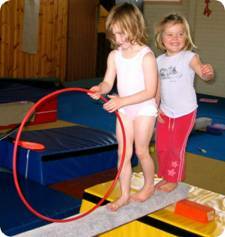 Click here to check out the many easy ways that your school can join in the fun of having GREAT GYMNASTICS classes. 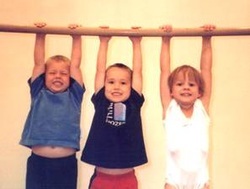 Contact us now and schedule a FREE TRIAL CLASS FOR YOUR SCHOOL and see for yourself how fun and easy it is.